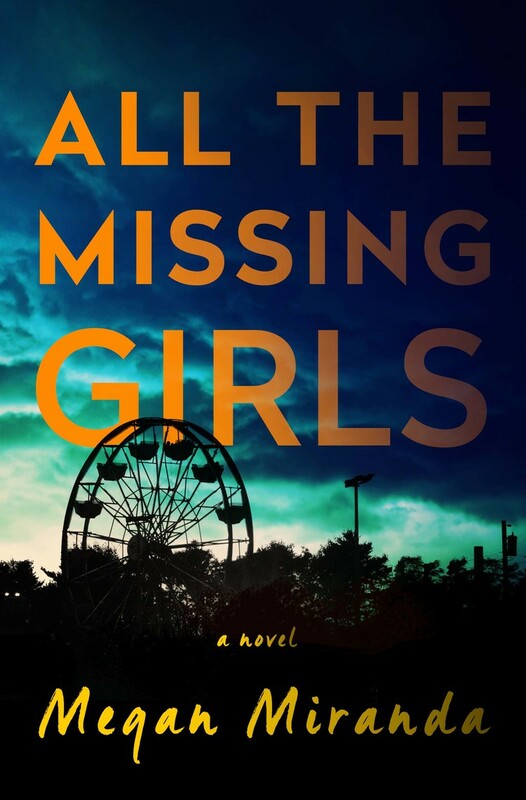 A book review of All the Missing Girls by Megan Miranda. Post may contain affiliate links. The first thing you notice about All the Missing Girls is that the story is not told in the normal chronological order. The book starts out at Day 1 and then changes to two weeks before and counts backward from Day 15. It’s a little bit confusing, but that only adds to the confusion surrounding the mystery. The story opens with Nicolette Farrell returning home to Cooley Ridge. Her father is not doing well and her brother wants to sell the home. What really spurs Nic to visit though is a hastily scrawled note from her father saying that he has seen the girl. The girl. Nic knows that he is most likely talking about Corinne. Corinne who disappeared one night when Nic and her friends were 18. They had been at a carnival, there had been a fight and Corinne went missing. Now, a decade later, another girl, Annaleise goes missing. Annaleise was there at the carnival the night Corinne disappeared. The story unfolds backwards as we learn more about the friends, Tyler, Jackson, Corinne, Annalaeise, and Nic’s brother, Daniel. Suspicion, lies and cover ups are all exposed. This was an excellent mystery with plenty of twists and turns, the unique order only added to the intrigue. That was a good review without revealing spoilers. I want to read this one, I love mysteries.